I used to live in the Hollywood area and I would always pass the SoulCycle studio. I was curious about it but was too self-conscious to try it. I thought that I wouldn't be able to keep up and it'd be the most embarrassing thing. So what finally got you on a bike? I finally just decided to go for it! I was nervous about my first ride but I felt that I could at least power through some of it. My instructor at the Calabasas studio, Ashley, was very welcoming and encouraged us the whole ride. I remember feeling like I wasn't just paying for a class. Everyone was friendly and no one was judging me for how much I could do. It was an extremely positive environment that allowed me to reflect on things and ride it out. It was therapeutic in a way. 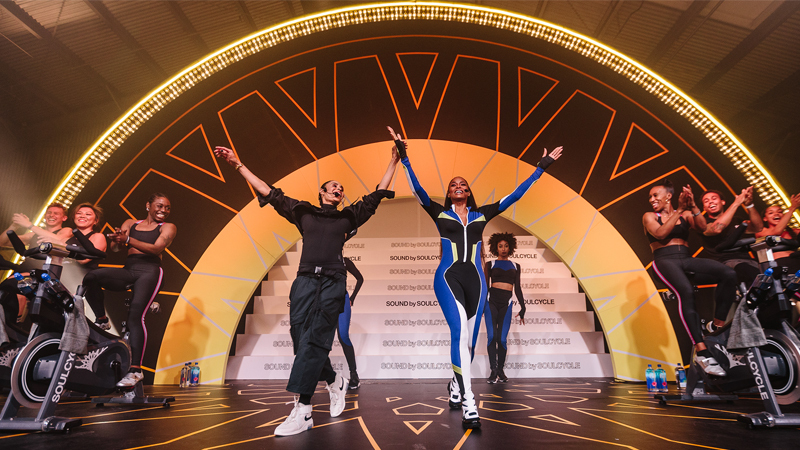 When I first started going to SoulCycle, I really wanted to work on my fitness goals and stick to a specific type of workout. 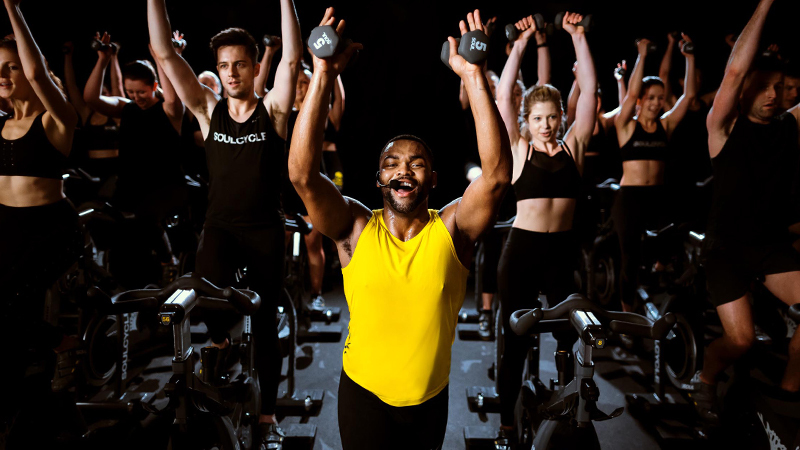 I could have gone to any indoor cycling studio, but I chose to return to SoulCycle because the classes were always inspiring and challenged me each time I would ride. 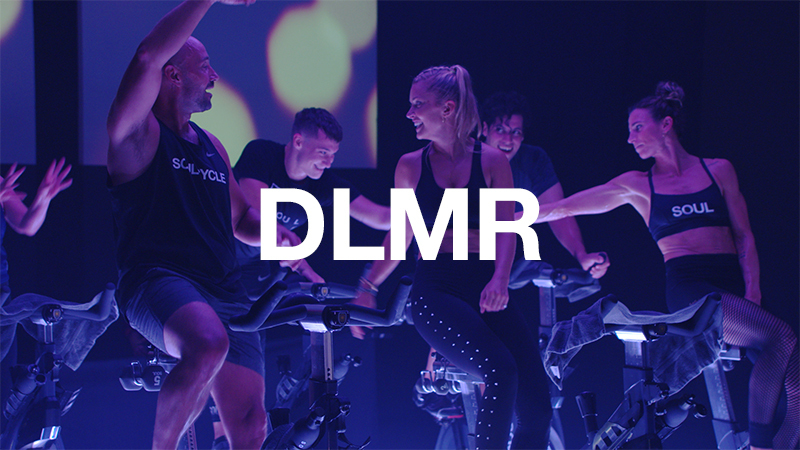 Even though each ride is at your own pace, I felt that the way the instructors encourage you throughout the class really holds you accountable for how challenging you make your ride. If it's not challenging, it doesn't satisfy me at the end of my ride. How else has riding at SOUL impacted you? Clipping in really turned into a form of therapy for me. It doesn't matter if I'm having a good or bad day — I am always excited to come to my ride. It's the best part of my day because I can let go and connect my body and my mind. I feel more at home in my body whenever I ride because I know I am working to improve myself and doing everything I can for the day to meet my goals. Aside from that, I am also a musician, so having music involved in my workout really touches on a lot of emotions and allows me to clear my mind during my ride, so I leave feeling more fulfilled. 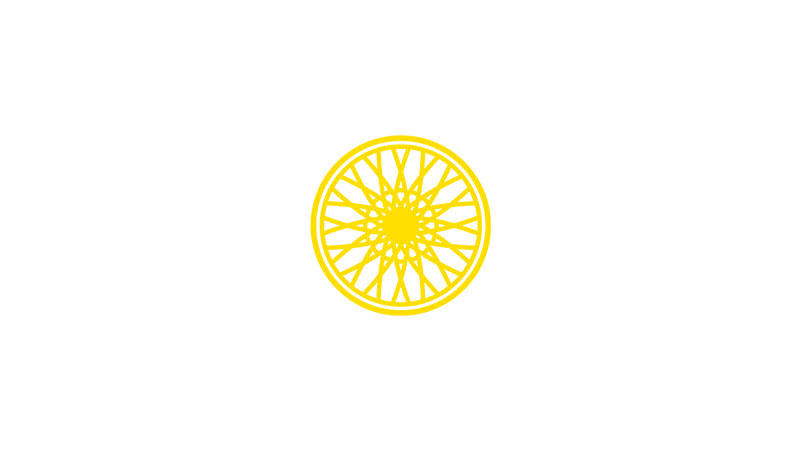 Do you have any favorite rides at SoulCycle? One of my favorite rides was on New Year's Eve at WeHo. The music was great, and the instructor Daniela made me feel pumped up and ready to take on the New Year. The energy in the room was incredible. I was kind of having a generally rough day, and there was no way I could walk out of the studio feeling bad — that class's energy was magnetic! What word in the SOUL mantra would you use to describe yourself? I'd definitely have to say Warrior. 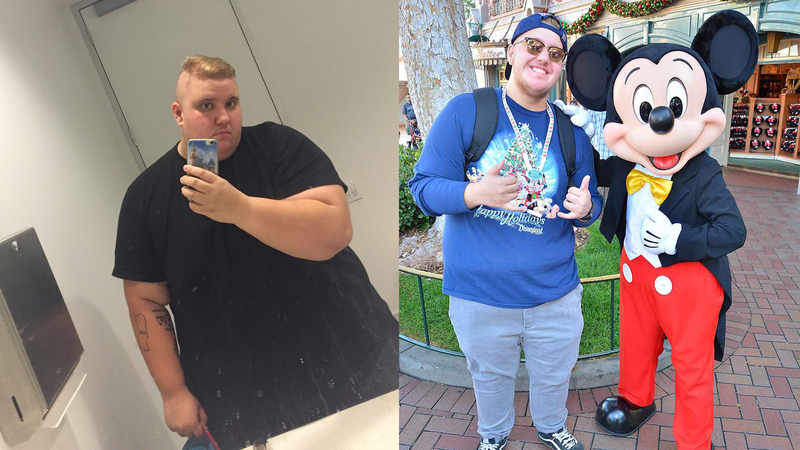 My weight has affected me for years and it's really brought me down. I was obese from childhood up until last year and was willingly eating myself to death. I made the decision to change my lifestyle multiple times, but each time I gave up and went to the only thing I knew: Food. This past year, I hit rock bottom and knew I had to make a change once and for all. I remember thinking I could give in and just give it all up, but if I did I would never be happy and end up in the same spot I had been in. I think I am a warrior for sure on my health journey. I've done nothing but fight for my health and I still continue to. Some days are tough and it's easy to think about going back to how things were, but too many positive changes have been made and I see that life is worth living. I wake up every day just thankful to be alive, and that's something I haven't felt before.